This dish has it all! It’s quick to prepare, taste great and are cheap. Boil speagetti until it is finished. Turn off the water and put up on the plates. Tear Long pepper over the pasta. Spread the cheese over the pasta. Drizzle truffle oil over the cheese and pasta. Drizzle with truffle oil evenly. Eat and enjoy! You had me at “truffle oil”! Will definitely try this awesome recipe soon. Many thanks for sharing! 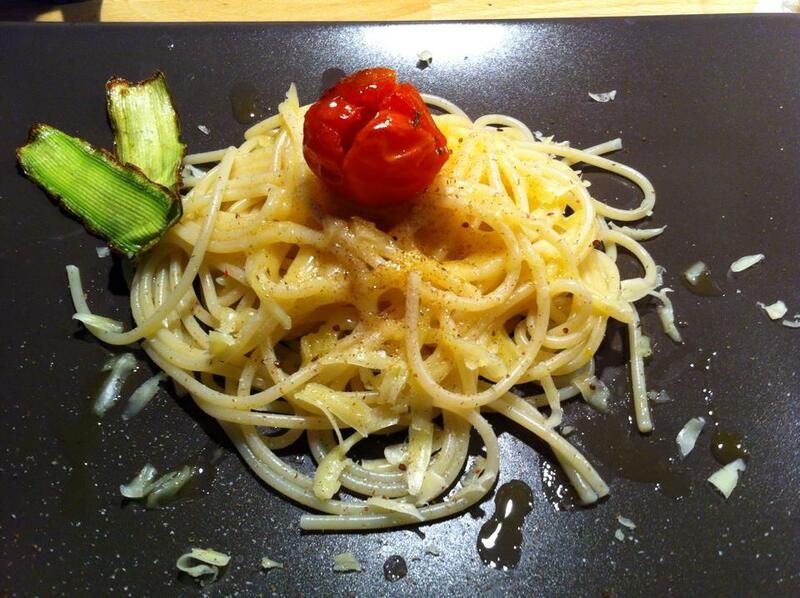 Simplicity is beauty and this pasta is simply delicious!! Where do you buy truffle oil? I can’t find it near where I live. Is there a specialty chain that might have it? I love it, it has such a subtle flavor!